You are here: Home About Us News, Blogs & Competitions Join our Trustee Team on the MWF Council! Join our Trustee Team on the MWF Council! for three year terms of office. Council members are needed in East Midlands, Welsh Standing Committee Chair, Scottish Eastern (Scottish Standing Committee) and North East Regions. The most important factor is to be able to attend the 2 council meetings per year in November and May which follow the MWF National Conferences. Please see the trustees’ job description. The positions are open to all qualified members and we would very much like to encourage enthusiastic members to apply. This is an excellent opportunity to be a key member of the MWF and we hope you enjoy participating in the experience of being a Trustee. Deadline for applications: Noon on Sunday 22nd July 2018. 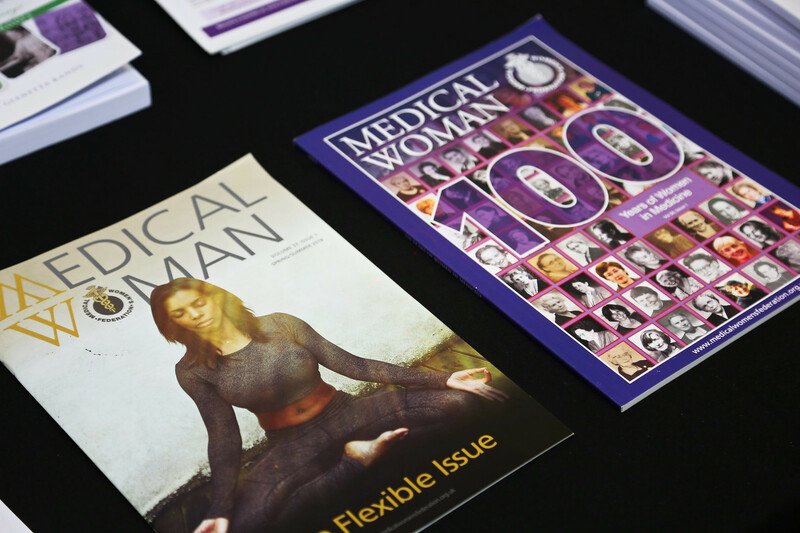 The Medical Women's Federation was founded in 1917 and is today the largest and most influential body of women doctors in the UK. MWF consistently works to change discriminatory attitudes and practices. MWF provides a unique network of women doctors in all branches of the profession, and at all stages from medical students to senior consultants. We aim to achieve real equality by providing practical, personal help from members who know the hurdles and have overcome them.